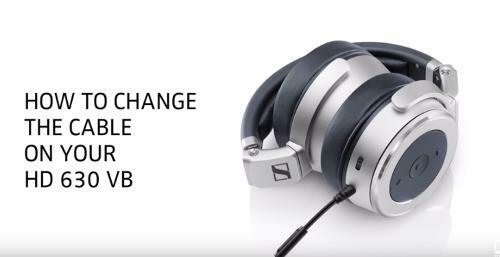 For 70 years, the name Sennheiser has been synonymous with top-quality products and tailor-made complete solutions for every aspect of the recording, transmission and reproduction of sound. Dave asks, "Ok Guys, Where Did You Hide the Tubes?" and concludes with "If you're looking for a slightly warm and lush do-it-all piece that can add some musicality while keeping pace with your most resolving headphones, definitely give this one an audition." Check the link for the review and after-review discussion. 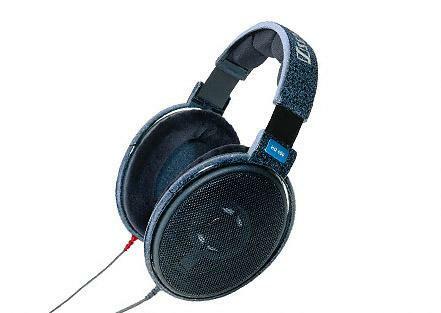 Come join the discussion and owner insights on the HD 660 S, the new standard for headphones! 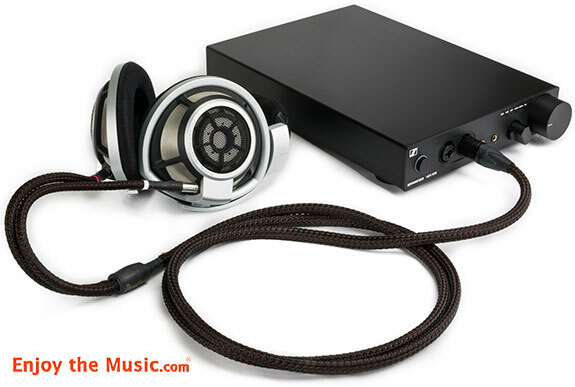 Link jumps to a short but sweet impressions post, thanks Rob80b! 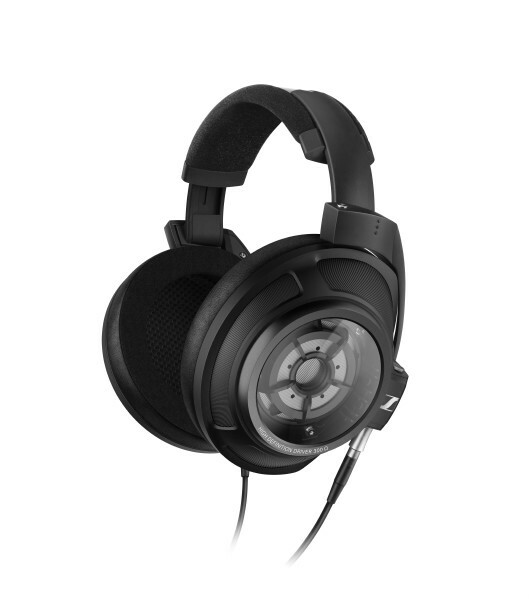 “...the most transparent-sounding closed-back headphones in the world” isn’t a pun on the anti-resonance glass enclosure, click to find out how Sennheiser innovated on the unique enclosure and padding in our flagship closed headphone! 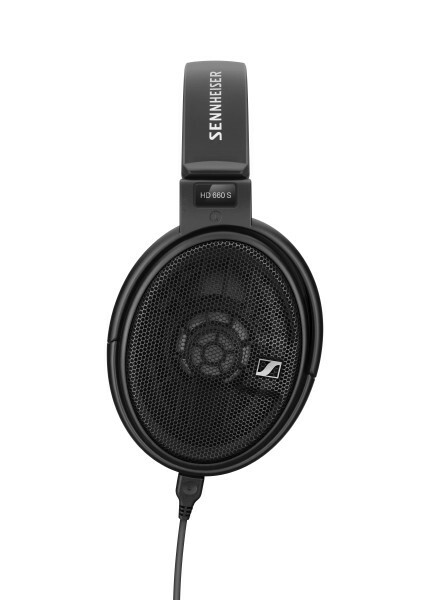 The IE 80 S is the best way to take the first step into the Audiophile world of Sennheiser, both from a performance and price point of view. 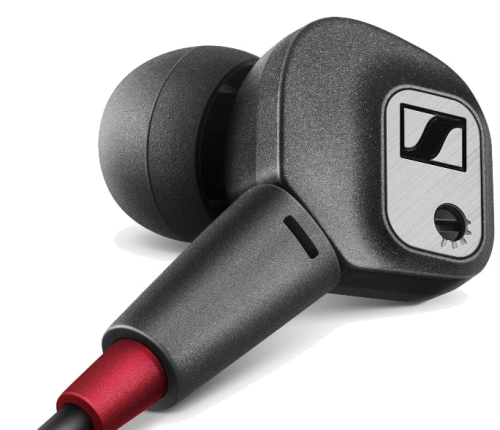 See how the S-version has remastered a classic with useful improvements, directly based on user feedback. 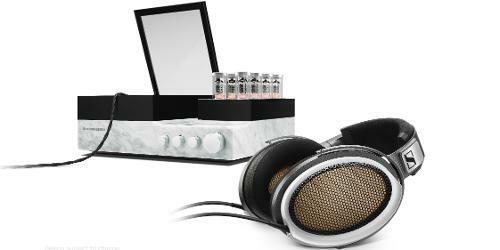 "You either like HD800S's signature or not - but they do reproduce music in best of manners I ever heard. 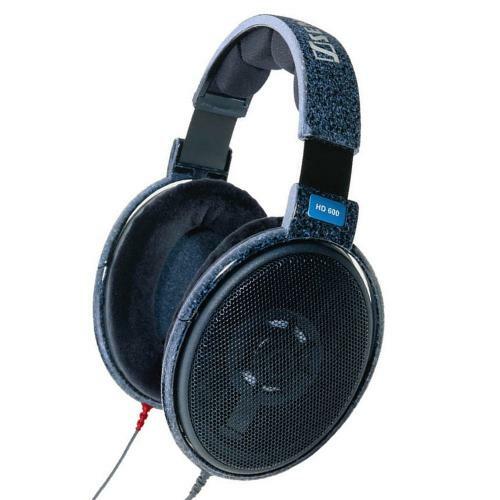 HD800 doesn't know what chill or relax is, they will recover every last bit of information that was in the song and they are going to bring it to your face." Click on to read up the full review by Head-Fier @Dobrescu George. 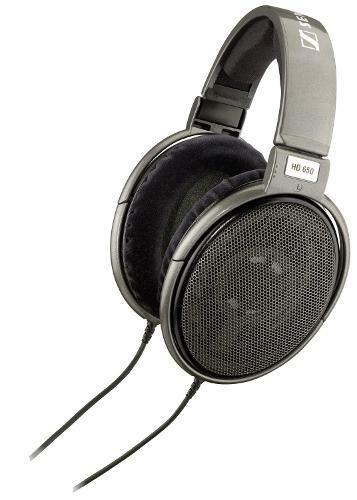 Head-Fi'er @serman005 reviewed the Sennheiser HD 600, stating "It has an absolutely spectacular midrange, exquisitely detailed treble, and a bass and sub bass that is more than adequate for me. They are musical. 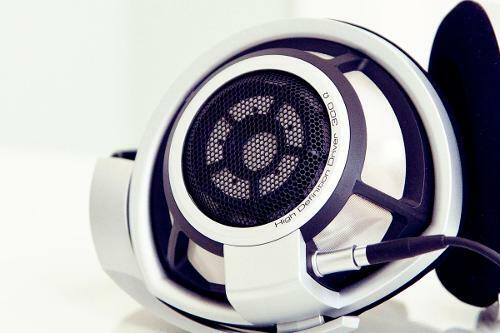 They sound like music." 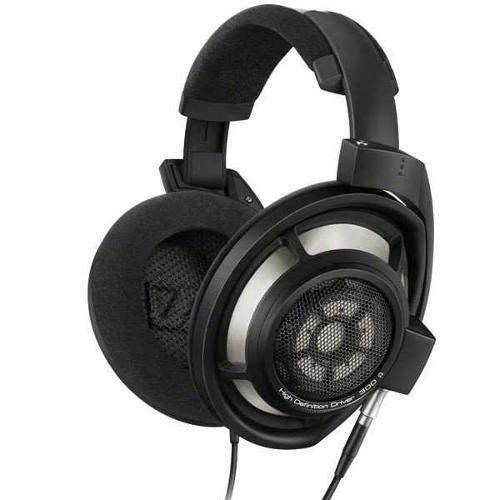 Watch this video to see how easy it is to replace the cable on the HD 630VB. 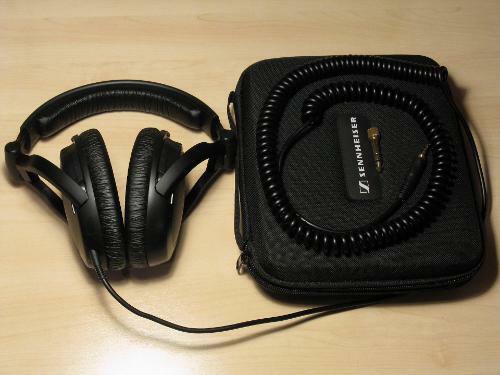 Sennheiser HDV 820 amp/dac (EU-UK) priced to sell.